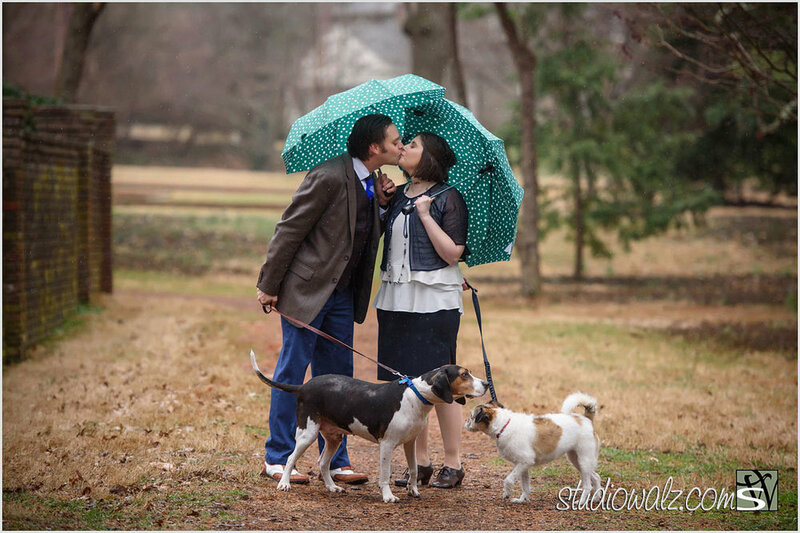 Susan & Tyler are getting Married! 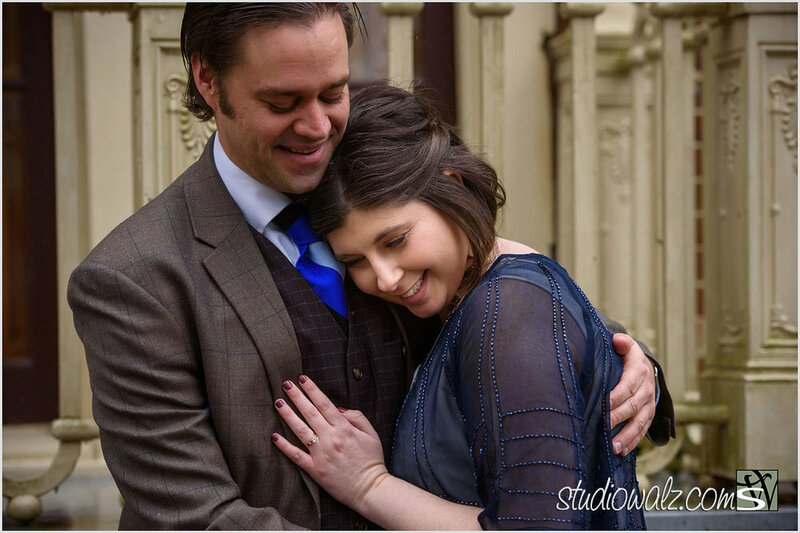 We are very excited to witness this couple getting married this weekend. 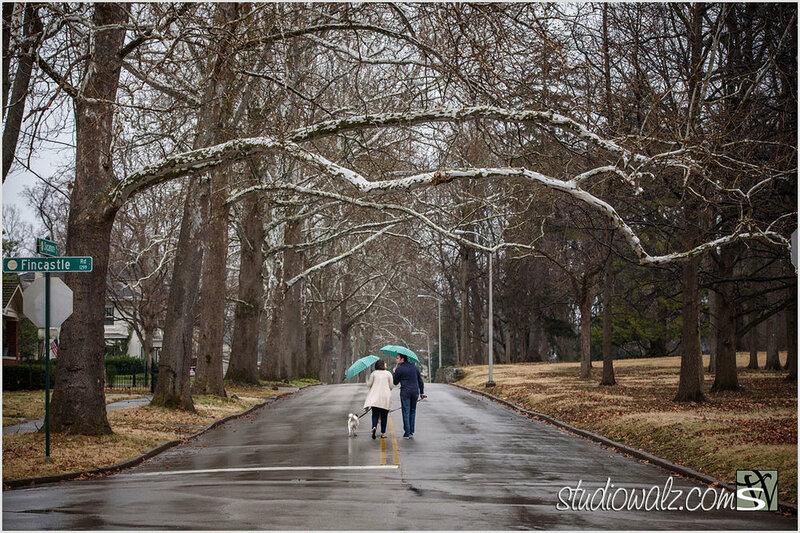 Scott had the opportunity to take some wonderful engagement pictures last winter. 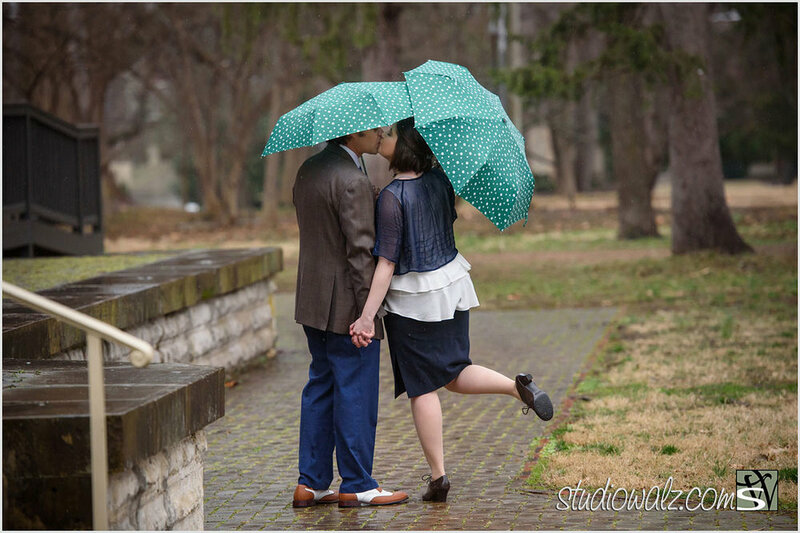 They didn’t let a little rain get in their way of having a great time. 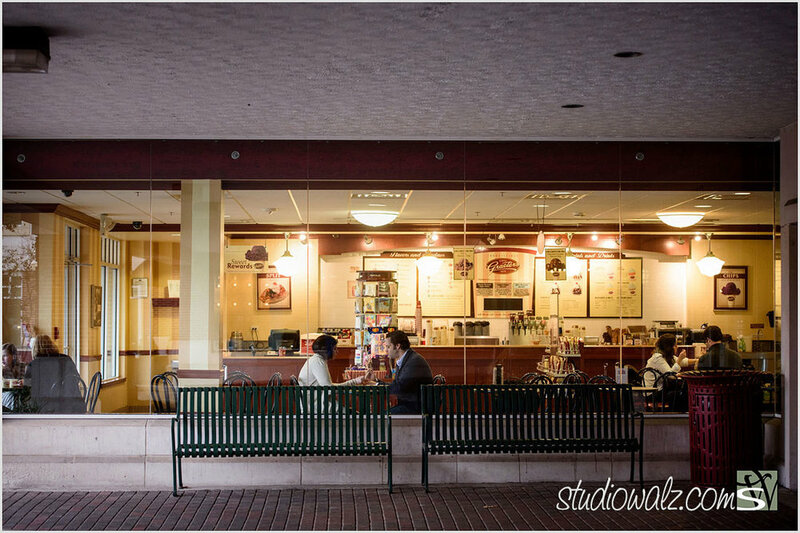 They started their session at the The Henry Clay estate and ended at their favorite ice cream parlor, Graeter’s.